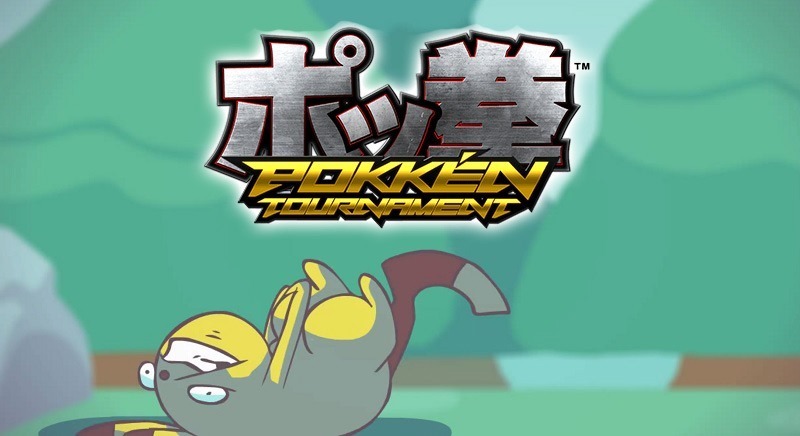 Pokkén Tournament, a Pokémon fighting game where battles have more than just four moves to choose from and infinite time, sounds like a ludicrous idea. Naturally, I must have it. Right now however, it looks like I’ll need to hop a flight on over to Japan to play the arcade brawler. A trip that will cost me many of thousands of Randelas and most likely financially hobble me for the rest of my life. But…Pokémon battling, guys. Pokémon battling. On a Pokkén Tournament livestream during Niconico, new playable characters such as Oikachu, Gardevoir and Suicune were confirmed for the game. Joining them will be support characters such as Emolga, Lapras and Snivy. If that last line makes no sense to you, then imagine an electric rat, a psychic mushroom ballroom dancer and a mythical snow dog being joined by a flying electric squirrel, the Loch Ness monster and a small snake made of grass, in battle. Detailing the gameplay of Pokkén Tournament, Tekken team lead Katsuhiro Harada explained that fights would be broken up into several phases. The field phase would see players run around and use long distance attacks, while the Duel Phase would allow players to get up close and personal. From there, players can then use a finishing move called Resonance Burst to score massive points that are then tallied up and used in the final ranking. These points can also be used to silence screaming Destrega fans*. As for actual controls, the game will use combinations of weak and strong attacks, assist commands, blocks and jumps. 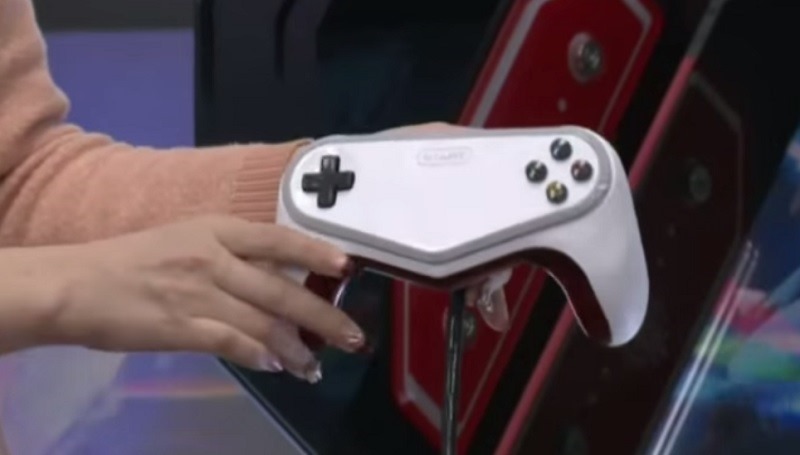 These controls won’t be mapped to your standard arcade layout, as the traditional set of buttons will instead make way for a gamepad that has four face buttons and two shoulder buttons. Which is perfect for an eventual release on a platform such as the Wii U. C’mon now Nintendo, you know you want to do this. According to Harada, Pikachu will be able to use some Mishima Karate, as the little mascot can execute a perfect Eagle Wind God Fist attack. You can see some of the gameplay in the stream below. *Nothing on this planet can stop an angry Destrega fan. Previous article Rumor: Michael Shannon may be playing who in BATMAN V SUPERMAN? !